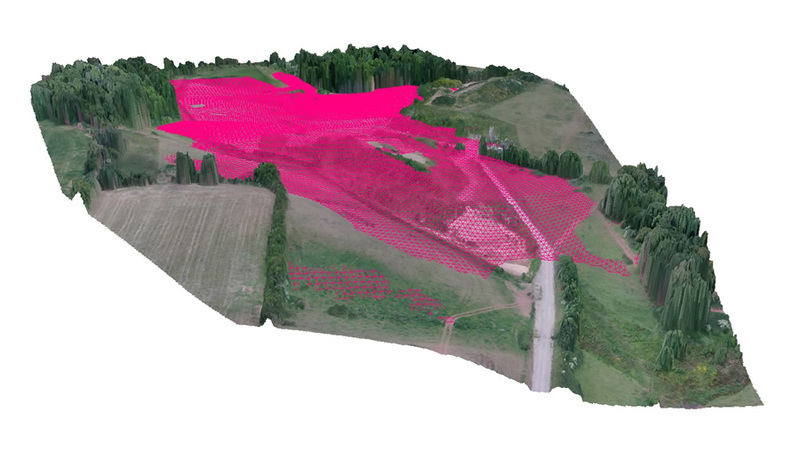 Digital terrain / surface models can be created from our own survey data or from information provided. 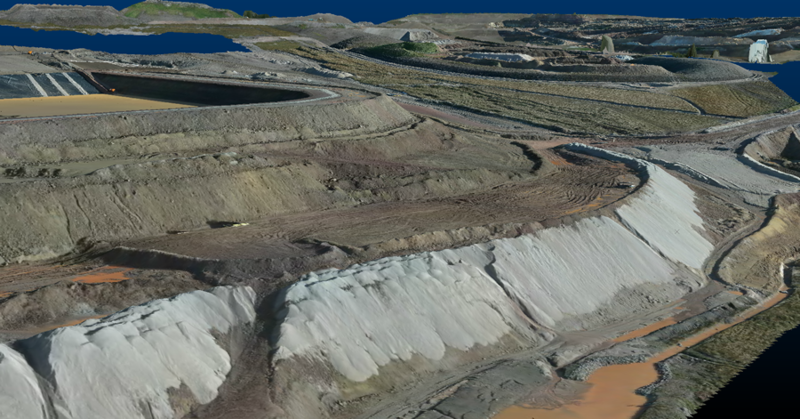 These digital terrain models can be used to analyse material volumes - often critical in a projects design. 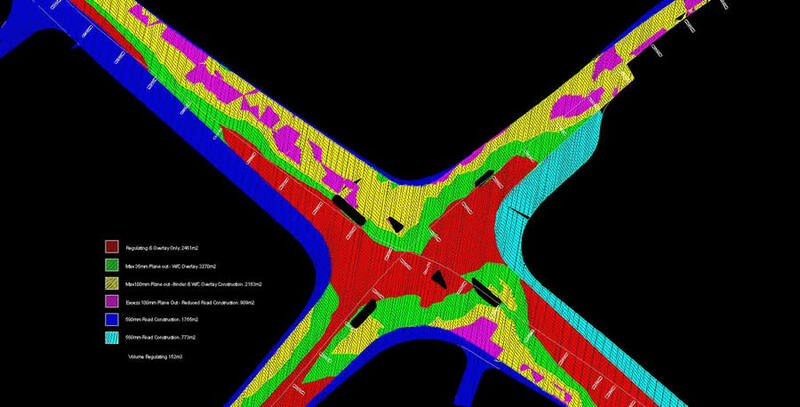 Design model volumes can be computed prior to / during construction to aid project and commercial planning. Interim volumetric surveys can be carried out at anytime for valuation purposes. 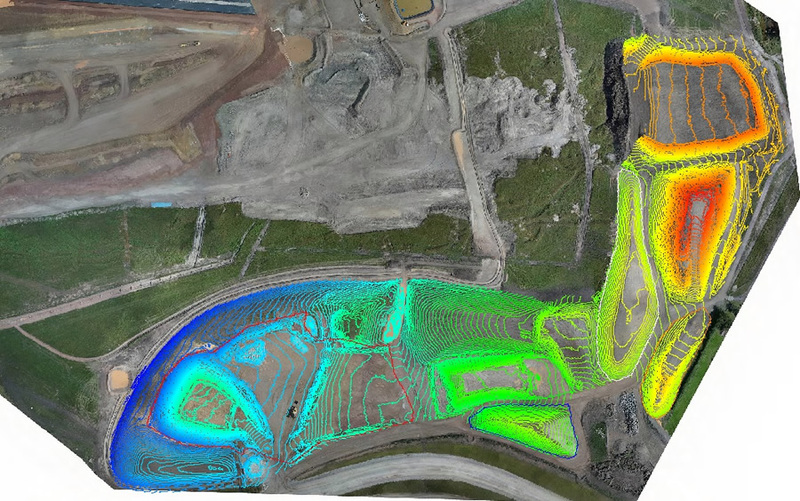 4D CES Ltd regularly perform Mining Services Contract Surveys and volumetric analysis, utilising our in house UAV Survey team. As constructed volumes can be computed at project completion to assist in the preparation of final accounts.